his cenotaph in the Marienstiftskirche, Lich. his grave in the Marienstiftskirche, Lich. his grave in the Evangelische Pfarrkirche, Laubach. their cenotaph [B] in the Stiftkirche, Öhringen. his grave in the Dom, Cologne. 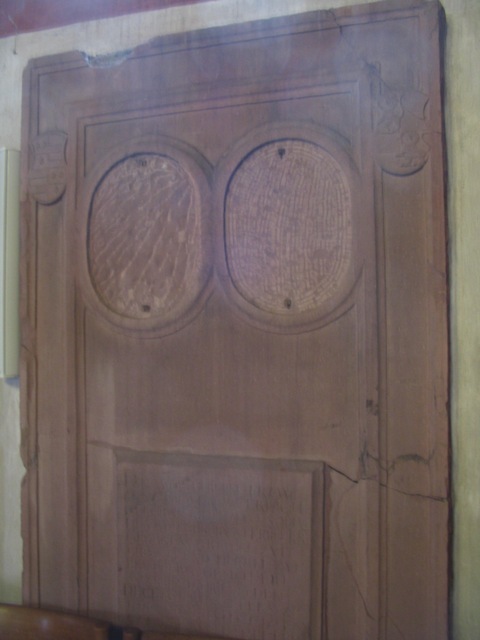 his grave in the Kiliansdom, Würzburg. his grave in the Evangeliche Markuskirche, Butzbach. grave of spouse in the Evangeliche Markuskirche, Butzbach. her grave in Kloster Marienthal. grave of spouse in Oud-Beierland. their grave in the Marienstiftskirche, Lich. his grave in Ledeč nad Sázavou = Ledetsch. grave 1e of spouse in Ledeč nad Sázavou = Ledetsch. grave of 2e spouse in Arnoschtowitz. their epitaph/grave in the Evangelische Stadtkirche, Langenburg. her grave in the Evangelliche Markuskirche, Butzbach. grave of spouse in Hohensolms. grave of spouse in Greifenstein. 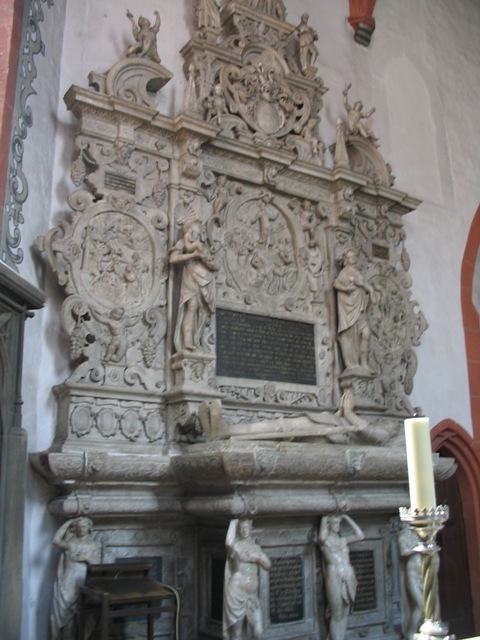 his grave in the Evangelliche Markuskirche, Butzbach.